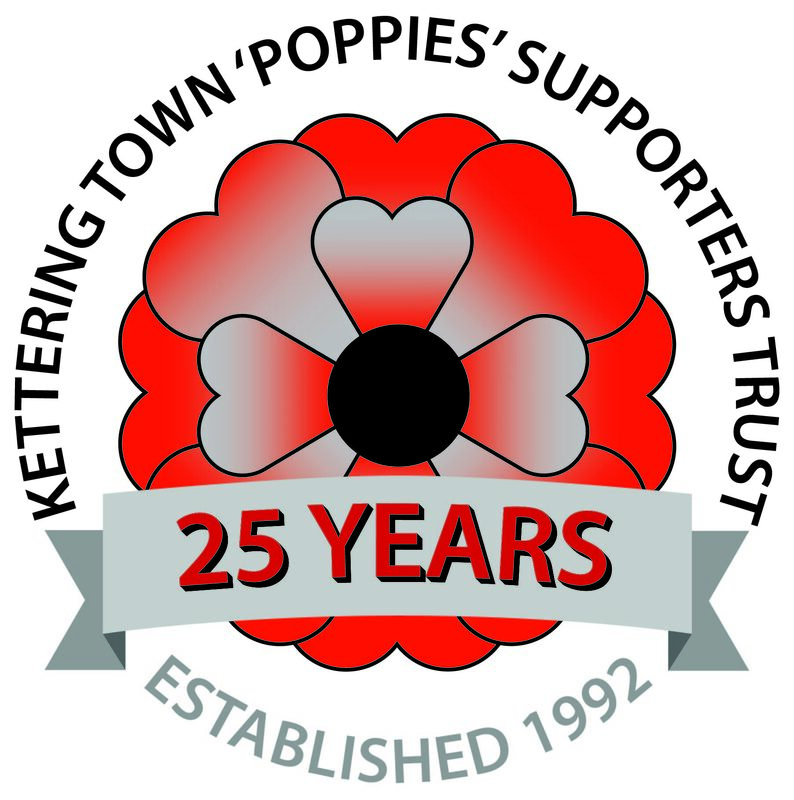 Here you can find the latest newletters from the Kettering Town (Poppies) Supporters Trust. N.B. To view the newsletters you will need a PDF viewer - a free one is available from Adobe here.